Mushroom is of the most nutritious food among vegetarian foods. 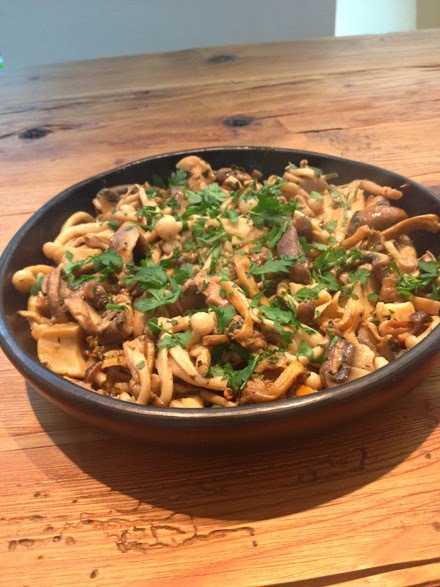 Mushroom recipes are very easy to cook and tastes very delicious. Mushroom tastes very bland and with all the Indian spices, it tastes great. Mushroom is rich in water content and when cooked loses all the water content and shrinks out. Mushrooms can be grown indoors. These succulent vegetable is rich source of protein. So many varieties can be done with this food. 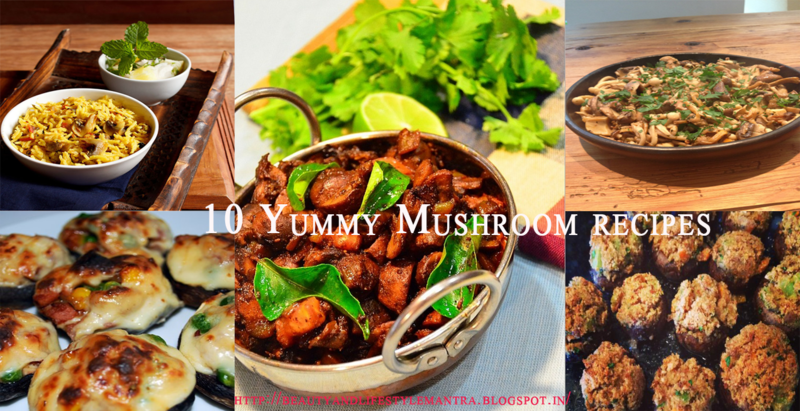 Mushroom manchurian , mushroom pepper fry , mushroom biriyani , etc., are the most famous food. Mushrooms can be made in many different ways. It can be sauted, deep fried, stir fried and so on. Onions and bell peppers could be added to the dish. These onions and peppers gives a crunchy feel to the food. Curry powder and other masala powders are added for excellent taste and flavor. Sometimes sauted garlic is also added for a nutty taste. 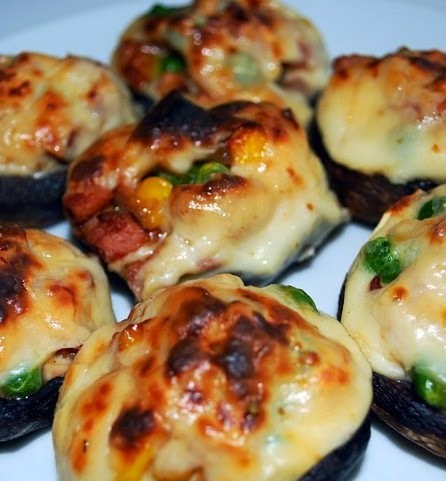 wow delicious recipes i love mushroom. thanks for these collection of mushroom recipes.